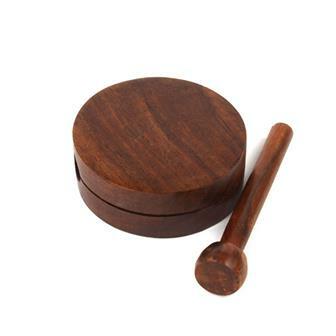 A collection of Fair Trade percussion instruments including castanets, claves and clappers from Mexico, Indonesia and India. 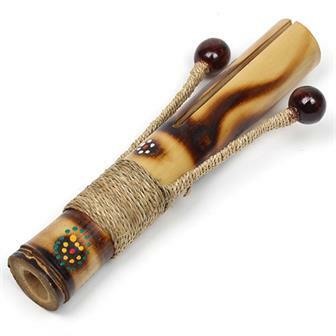 Perfect for adding new Fair Trade sounds to your percussion collection. 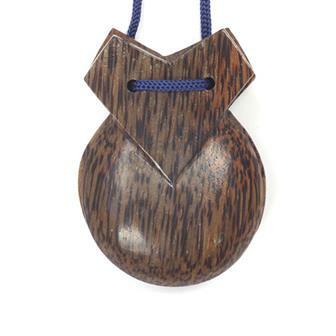 These clever little knockers are played by holding them with the thumb and index finger over the side holes, used to store the striker in when not being played. Split bamboo base with a pair of knockers made with flexible wire and twine. 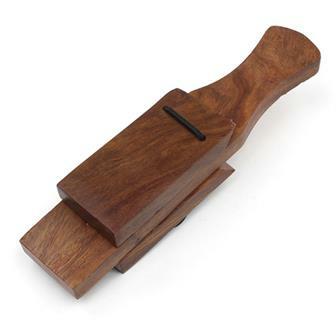 As the name of this percussion instrument suggests, you can get a mean knock and a serious clack out of this! A fantastically noisy instrument made in India. Made from mango wood, each clapper consists of a long handle with two smaller pieces of wood attached by elasticated cord that make a mottled clave sound when shaken. 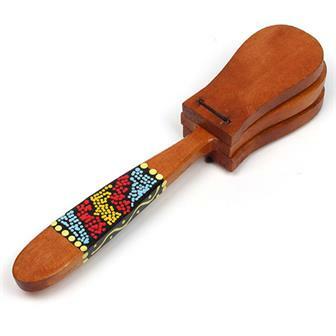 A loud and colourful instrument made in Indonesia. 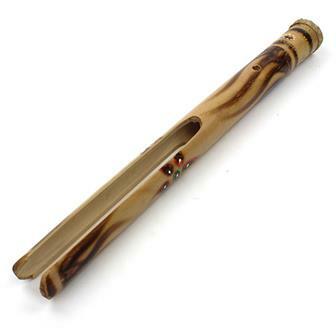 Consists of a long handle with two smaller pieces of wood attached by elasticated cord that make a mottled clave sound when shaken. 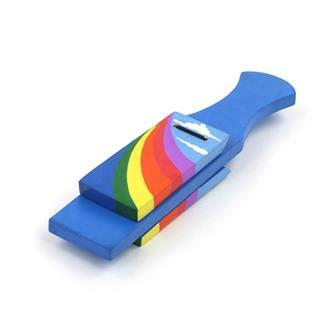 Painted brightly with a rainbow design. Sorry! You've missed this bargain. See our full sale list for more. A clever little wooden construction, this little man makes a clear hollow 'pocking' sound as his 'head' knocks between is arms. Decorated with a detailed dot painting technique. 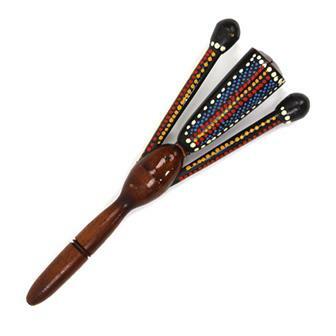 A great slapping, clapping, percussive instrument made from wood with polished coconut pieces to make a loud crisp clap. Hand decorated with a lovely dot painting technique.